When the year 1969 is mentioned, you probably think of Woodstock. But, over in France, Brigitte Fontaine was taking part in a different revolution as a figure in the French undergound. Fontaine was a minimalist writer of poetic songs about such things as social injustice and racism-- and she often created these songs in the company of a slew of diverse musicians with backgrounds in jazz, folk and electro music. Now, YACHT is taking a jab at her anthemic single "Le Goudron" where she teamed up with jazz greats the Art Ensemble of Chicago. 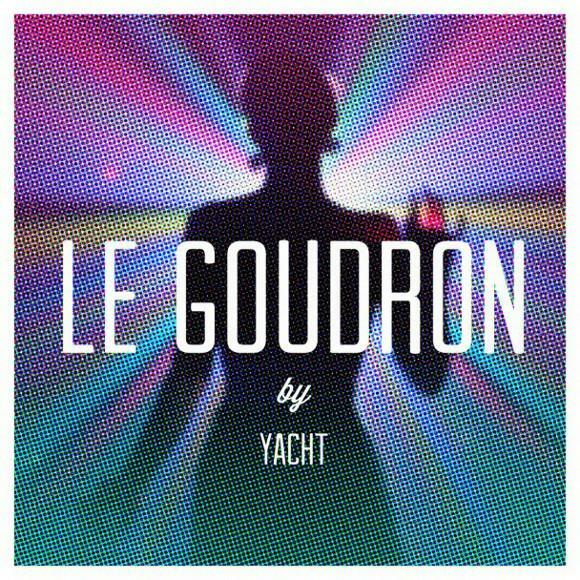 It kinda sounds like Britney Spears "Gimme More," got mashed up with "Le Gourdron" along with some interesting techno blips-- perfect for any drug-heavy party you're going to attend.